This is the page for Marfitude, a totally awesome cool game that you want to play. It's based off a game called Amplitude for the Playstation 2, which is totally awesomer and cooler, so you should play that first. 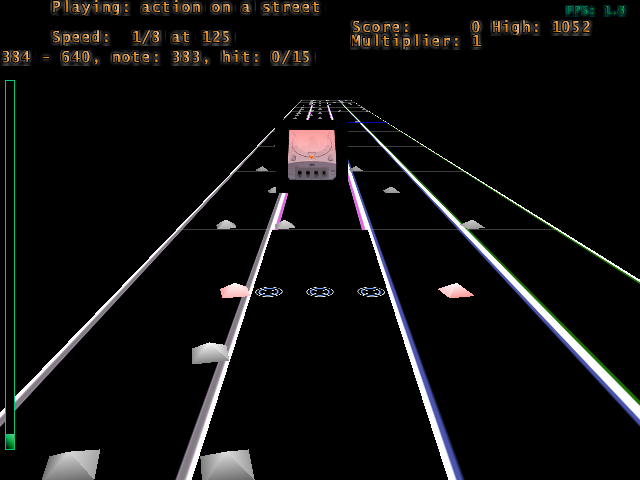 But this game is cool too because it uses MOD files, which make anything rockin'. start button or ESC brings up the logo and enter brings up the menu, but the text is missing. Add your mod files to the music folder, for quicker access create the wam files with the pc version of marfitude and put them in the wam folder Selfboot the include files. Enjoy.